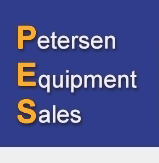 Petersen Equipment Sales has been in the business of buying and selling heavy construction equipment and attachments for over three decades. With over 35 years of industry contacts, no matter what your project demands, we can help you find the right piece of equipment to fit your needs. We possess a wide range of experience and knowledge to help sell your new or used equipment and attachments. List with us while keeping it in use at your worksite until it sells. Call 360-574-3100 or email us today and take advantage of our simple selling process! Signup for our site mailing list. 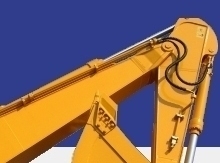 Copyright © 2014 Petersen Equipment Sales, Inc.